A visit to Changi Museum has got to be one of the best ways to get up close with Singapore’s rich history. The museum was constructed to honour the Prisoners of War (PoW) who had to go through agonizing moments during the Second World War. 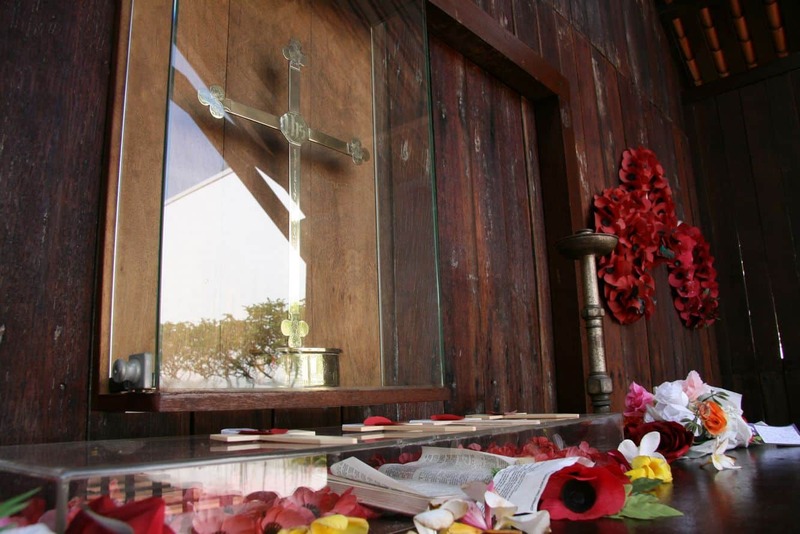 The Changi Museum is a replica of the chapel that was built by the Australians at the time when the Japanese inhabited the land. One of the most interesting facts about the museum is that there were more than 50,000 individuals who faced incarceration here. Visitors to the museum will be interested to learn that the original chapel was pulled down and shipped to Australia. 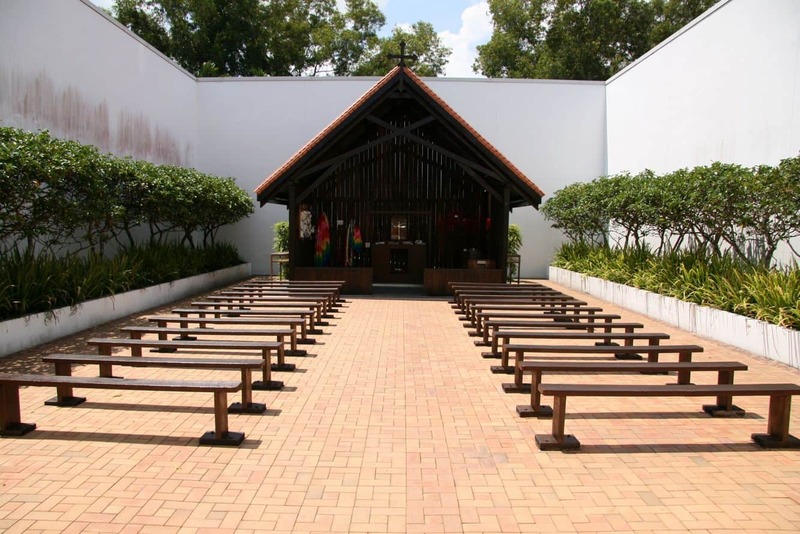 The Singapore Tourist Board oversaw the building of a similar structure, what is today known as Changi Museum and Chapel. Built in honour of the soldiers who died gallantly, the museum shows numerous exhibits that tell the tales of the anguish the soldiers had to endure amid disease, starvation and suffering. These exhibits include photos, paintings and art drawings; poignant letters are also on display. One of the most significant exhibits at Changi Museum is a set of paintings done by Stanley Warren. It is believed that Warren drew inspiration for his amazing pieces from the Bible. These art works were completed creatively since materials were scarce, but the most important thing is that the paintings strengthened the hearts of Warren’s fellow prisoners. Another set of drawings that is on display at the museum is the one created by William Haxworth, which gives a glimpse into the day-to-day activities of the prisoners. Visitors can also take one of the 45 minute guided tours (in English) around the site. The tours run at 9.45am, 11am, 1pm, 2pm and 3pm. The tours cost S$12 for adults and S$8 for children. Will the museum be open on Good Friday the 12th April ? I have just checked the official Changi Museum website it appears that there is a major development underway that started on April 2 2018. The chapel did remain open until January 1 2019, but since it’s noted that “the museum and chapel will re-open in late 2020”, this will mean that the whole complex will be closed on both Good Friday and up until an undisclosed time next year.